AAA sent out a warning on Wednesday night that drivers should expect gas prices to rise in the Sunshine State and across the nation just in time for the Independence Day holiday. Noting that oil prices have reached the highest point in more than three years including crude oil rising $7 a barrel in the past week, AAA warned that gas prices will rise in the short run. On Wednesday, the national average stood at $2.85 per gallon while Florida continues to remain under it with prices averaging $2.69 per gallon across the Sunshine State. At the start of the week, gas prices averaged $2.70 per gallon in Florida. AAA found that Miami had the most expensive gas in Florida at the start of the week with prices averaging $2.85 per gallon followed by the West Palm Beach-Boca Raton market where drivers paid an average of $2.84 per gallon and the Crestview-Fort Walton Beach market where prices stood at $2.82 per gallon. 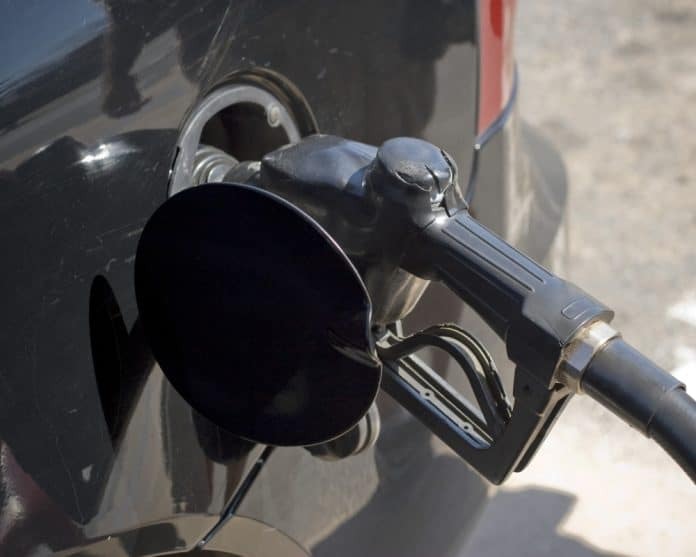 The least expensive gas price averages in Florida at the start of the week, according to AAA, were in the Tampa-St. Petersburg-Clearwater market where prices stood at $2.58 per gallon followed by Punta Gorda at $2.59 per gallon and Orlando at $2.61 per gallon.